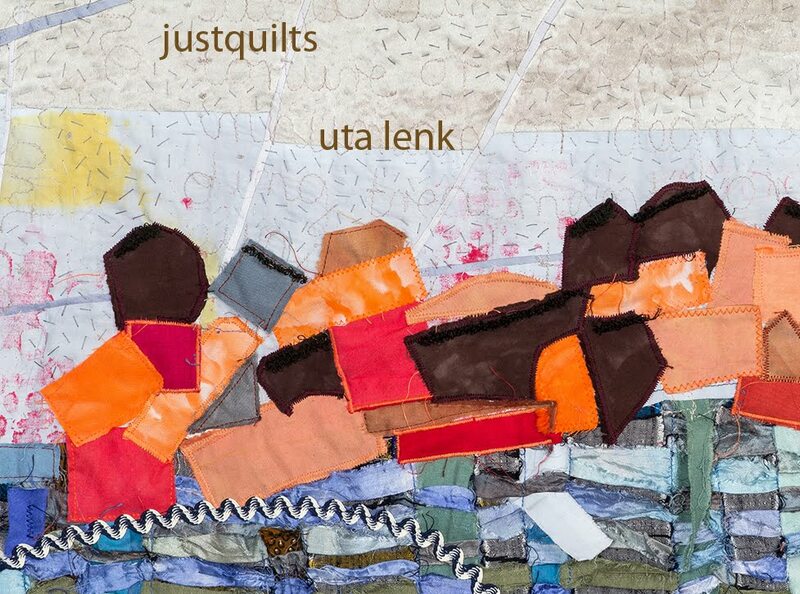 Uta Lenk - justquilts: Rejected, accepted, labelled, featured – a day of notifications! Rejected, accepted, labelled, featured – a day of notifications! Yesterday was a day of notifications. The first one I read – as it had somehow ended up in the spam-folder – was the one informing me of the fact that my quilt “Reflections on War and Peace” had been rejected in the Alsace competition. That’s quite ok, as it really was the one I had made for last year, when I missed the deadline, and I had only entered it as a second entry. Actually, I had changed the title to make it a bit more fitting into this year’s challenge topic, but now I will enter it in other contests with its original title. I also received the label for my entry at FoQ Birmingham and will send that one off this week as well. So that was a good Saturday after all the turmoil on Friday afternoon! I'm glad that the 'Reflections' piece was accepted and at least the other one is now ready for further entries. 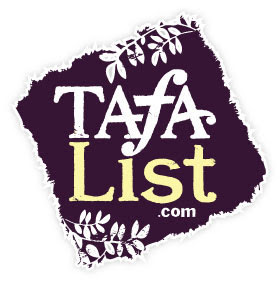 Good to see you featured on the SAQA site.